I was fortunate enough to be on a panel next to a line-up of progressive pedagogists such as Hamish Curry from global design consultancy NoTosh, Bec Spink from Code The Future, Richard Olsen from Monash University and Steve Brophy, Director of eLearning at Ivanhoe Grammar. Discussions touched on what the future ready student looks like, what changes need to happen to the current model of education, the importance of teaching coding, design and entrepreneurship in our schools and the role that technology can play in our schools. As is always the case with panels, many topics were touched on, but with social conventions playing their part and a finite amount of time available for discussion, a lot of discussions were cut short and some important ones didn’t see light of day. As such, I decided to spend the best part of my Saturday writing an opinion piece that I hope will generate some new conversations. 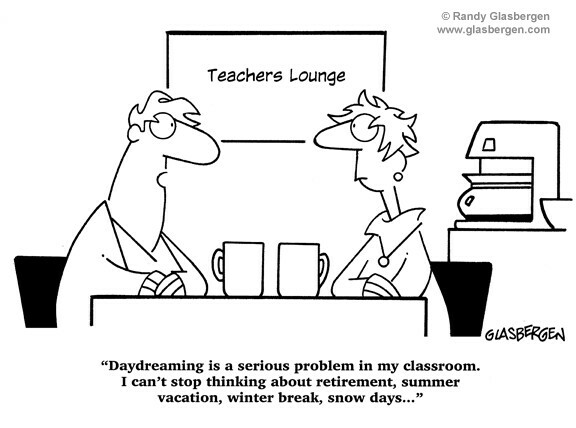 I am not a K-12 teacher nor have I ever been, however as somebody who runs entrepreneurship programs for children and a corporate innovation consultancy, as someone from the outside looking in, I feel that I can provide a fresh perspective which may be unclear from the inside. As is the case with innovation, and as I tell my clients, you need to get outside the building and look at things from a different lens in order to gather unique insights if you are to truly innovate. In fact, there are many parallels between the challenges facing enterprises and the school system when it comes to innovation, some of which I will touch on a bit later. 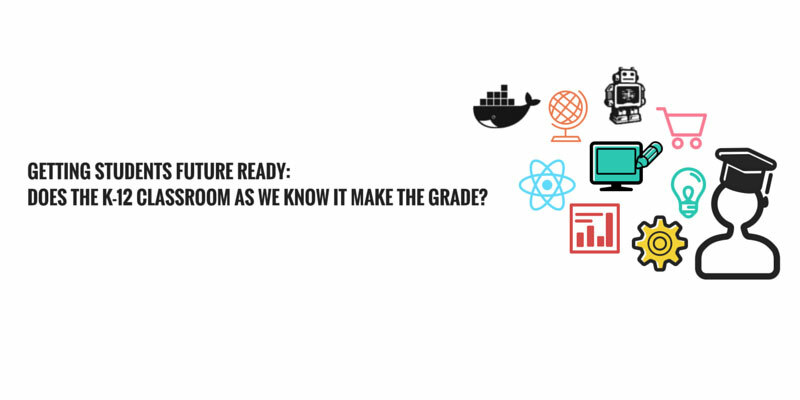 What Does The Future Ready Student Look Like? According to CEDA, 40-60% of today’s Australian jobs are likely to be replaced in 10-15 years. This is on the back of the rise of automation and offshoring. Jobs once seen as safe, such as accounting and legal, may be few and far between. Deloitte also reported that 65% of the Australian economy faces significant disruption in the next two years alone (note: this report was released in Dec 2014!). Innovation consultancy Innosight, founded by Clay Christensen - father of the theory of disruption - finds that at current rates of churn, 75% of the companies on the S&P500 today will be replaced by 2025. Traditionally, we have taught children to become a master of their field as opposed to a jack of all trades, which made sense. However, with industries and occupations once seen as safe being disrupted, we need them to have both. It would be foolish to guide students towards particular goal posts that may no longer be there when they arrive. People tend to be resistant to change. 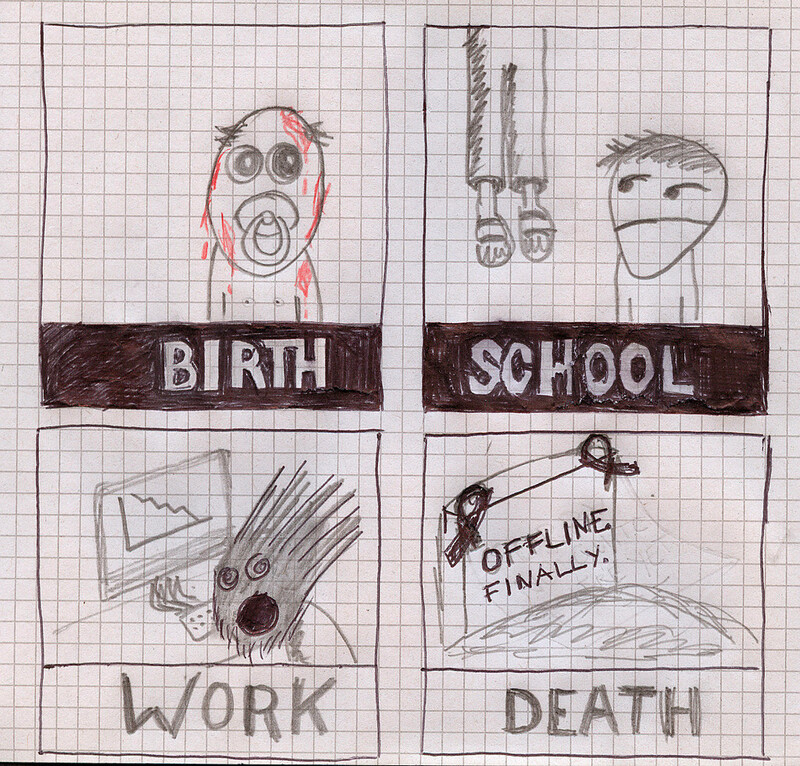 The future ready student needs to step out of this mould, embrace change and ultimately be able to reinvent themselves. This means a focus on T-shaped skillsets. According to Brian Shackel, the number one attribute distinguishing students who went on to do remarkable things compared with the rest is the possession of great abstract thinking skills with strong foundations in their core knowledge areas. Bill Moggridge, co-founder of globally influential change-maker and design firm IDEO, described the T-shaped person as someone who has basic literacy in a relatively broad domain of relevant knowledge, along with real depth of competence in a much narrower domain. 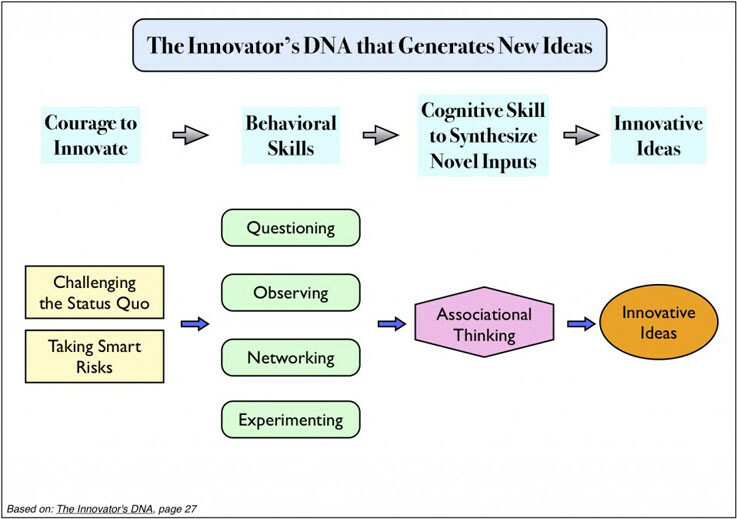 In Clayton Christensen’s The Innovator’s DNA, traits associated with innovation and entrepreneurship all boiled down to curiosity. Questioning, observing, networking and experimenting are considered key characteristics in addition to the ability to connect the dots between broad subject matter and unwavering temperament to challenge the status quo. Think about it: if nobody challenged the status quo, we would fail to evolve and progress would falter. If nobody challenged ‘the way things are around here’, we’d still be running around in loincloths, clubbing each other over the head, or so the story goes. By encouraging children to ask questions at a young age, as opposed to simply ‘listen, remember and regurgitate’ and take what teachers say on face value, we can encourage the very curiosity most first graders usually have beat out of them by the time they reach sixth grade. We need a healthy mix of left brain and right brain thinkers and can’t afford to have our future boardrooms populated purely by linear, risk averse leaders. We need to avoid the Kodak dilemma and to do that we need to breed more creative, right brain thinkers and empower them to influence strategic direction at all levels of Australian society. It’s time we start valuing discovery and not just delivery. Does the current model of education support the future ready student? As somebody with limited exposure to the inside workings of the K-12 education system in Australia (and having last walked the halls of my high school in 2001), I should stress that my opinion here is based purely as an outsider - it is based on what I’m seeing in the press, in the market and through my conversations with teachers, parents and children. What is clear to me is that there is an appetite for change amongst our schools and other stakeholders. However, as is the case with any large organisation, entrenched values, policies and processes inhibit change. Whether it be the way grants and funding is allocated, the short term nature of incentives, the metrics we use to measure school and student performance, what the end-game is (University admission and employment), or whether the system is at the mercy to an influential regressive few, values and processes which underpin an education system that numbers 3.6 million students, 373,000 staff and countless affiliations and relationships with Government, Universities and employer affiliations is no easy thing to change in a hurry, especially without a common consensus on what we should be changing to. Getting buy in from the top is often sighted as a common grievance and roadblock to change. As is the case with corporate innovation, there are a number of ways to drive getting buy in from the top for change. While it may take time, Rome wasn't built in a day, and with a concerted effort of a large number of people each playing their small part, change can happen, albeit slowly. On blackops, I’ve met many teachers who are taking matters into their own hands and in some extreme cases investing their own money into providing their students with the best possible learning experience. Teaching five year olds how to not only develop video games but sell them on the open market is one such example of this. The need to teach our children entrepreneurial skills is becoming increasingly important as we find ourselves living in an increasingly volatile and uncertain commercial and economic landscape. While this may be part of the existing curriculum in Victoria under Design, Creativity and Technology, it does not appear apparent to me that this is actually happening or happening a t a sufficient level. If it were, then the Federal Government’s Policy Hack initiative, which was used to identify ways to make Australia more innovative, would not have found running a national Lemonade Stand Day in schools, to help embed entrepreneurial skills, as a key recommendation of the initiative. In addition to this, having successfully run our first Lemonade Stand program earlier this January, we are now receiving enquiries from schools and parents all over the country who are interested in their children taking part in the program. If it were already happening then this would not be the case. We’ve even got somebody from Sydney flying their child down to take part in our April classes - clearly if enlightened parents are taking such extreme measures, something must be amiss with the current system. In order to build a more creative and innovative Australia, we need to encourage traits that are simply not in our DNA as a country. Risk taking and embracing small failures as a means to learn and improve are not natural tendencies for most Australians, and speak volumes about why a vast majority of Australia’s most successful entrepreneurs are in fact immigrants or the sons and daughters thereof. In fact, one third of the company founders that featured on the BRW’s 2013 Fast Starter list were born overseas. The impact of teaching entrepreneurship may not be felt until years into the future and while we may have a preference for short term gains (because our performance tends to be measured based on them - that’s another story altogether), we should not neglect to plant seeds for the future. 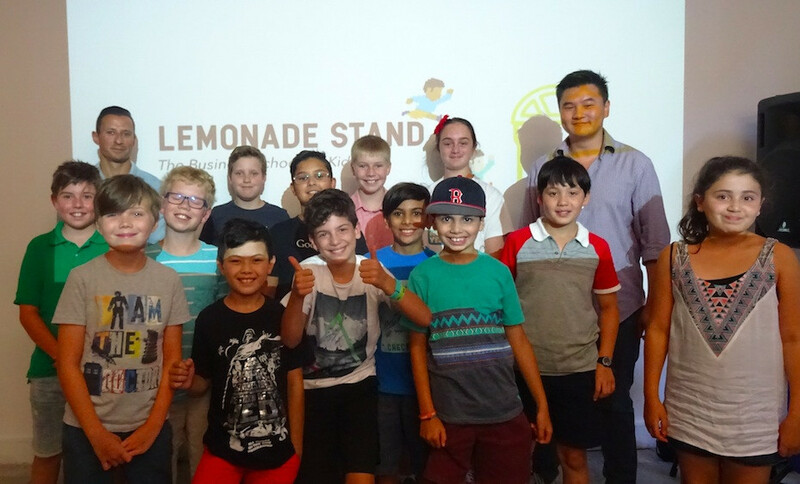 One of the most rewarding aspects of our Lemonade Stand program was asking each and every student at the culmination of the program what they learned about failure. “It’s okay to fail, as long as you fail small, learn from it and have enough money left over to keep trying” was the common response. This is in stark contrast to the “avoid failure at all costs” mentality which is especially pervasive across Government and corporate boardrooms in Australia which only ever lends itself to taking safe bets and ultimately avoiding innovation at all costs. I work and meet with a lot of large organisations to talk innovation and it is clear that in the top Australian boardrooms, an understanding of disruptive innovation theory is lacking, and that many leaders don’t quite yet appreciate how under threat their companies and their positions actually are. If people who are entrenched in enterprise can’t see the storm coming, then parents who are far removed from this world are quite unlikely to even check the weather. What this means is that they would likely feed their children the same narrative they received growing up - “study hard, get a degree and become an accountant” or something to that effect with little consideration for the changing tide or other skills that are becoming increasingly important to survival and success. Parents are in a position to influence their children and as such need to be armed with the facts, otherwise there will be little emphasis on building skills outside of the norm. Parents are also in a position to join forces and influence educators to adapt and become more responsive to changes in the landscape. I am generally not a fan of metrics, particularly school system metrics that tend to reward the ability to ‘remember and regurgitate’ over the application of learning to solve problems. As such, I don’t believe that the Australian Tertiary Admission Rank (ATAR) is a reflection of somebody’s intellect, emotional intelligence or ability to make a valuable contribution to society. Having said that, less than half of Year 12 students who received offers for places in undergraduate teaching degrees were in the top 50% of their age cohort. Furthermore, teacher education degrees also had the highest percentage of students entering with low ATAR scores. Now this by no means suggests that students who are in the bottom 50% of their age cohort can not make absolutely amazing teachers, nor does it suggest that those in the top 50% wouldn’t make appalling teachers. However, one might argue that the typical bottom 50% student is less likely than the top 50% to have sufficient literacy, numeracy, critical thinking or reasoning skills. It must also be said that while many teachers are drawn to the profession for the right reason, many more are drawn to it for the wrong ones - 10 weeks of leave, comparatively shorter work days than your standard corporate gig (I fully acknowledge that the more invested teacher works incredibly long days but this is the exception not the norm), ATAR scores that prevent them from admission to other courses and so on. So ultimately, you end up with many below average teachers throughout our school system, who ultimately see their occupation as a job and not a calling or a purpose. We need to encourage, develop, acquire and retain quality teachers otherwise a negative flow on effect to our children is imminent. Easier said than done sure but by making positive changes to the school system and essentially making teaching say, sexier, we might just be able to attract and retain a higher calibre or teacher. 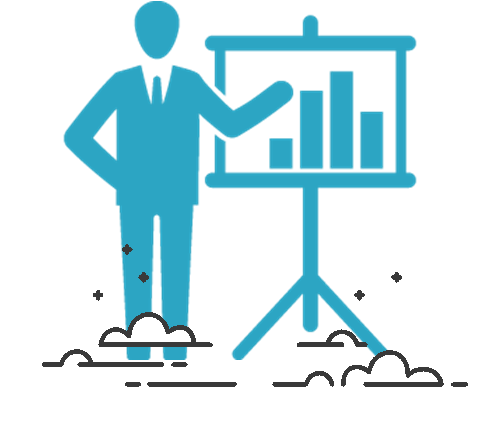 Whether that be via funding, partnership with enterprise, a better use of technology or any combination of other factors, the current system simply does not appeal to high performing students. Perhaps this is where technology fits into the equation. It’s not just about teaching our children how to use technology or how to code - they’re quite bright, so if they’re genuinely interested they’ll figure this out on their own providing we make it visible and accessible to them (sprinkled with some ‘cool’ of course). But the role technology can play for teachers, and in particular with respect to helping optimise and align the performance of teachers with varying capabilities, can arguably be in the space of facilitating guided education through analytics that monitor and report on student progress, identify student strengths and weaknesses, identify patterns in learning to determine preferred learning styles and develop personalised, interactive and gamified curriculum based on these factors. Play to their habits - the ever successful Mathletics e-learning application by 3PLearning is a fantastic example of what happens when you embed ‘game theory’, or gamification, into the learning experience to increase student engagement. A teacher with a class of 20 to 25 students, no matter what calibre of teacher, can hardly be expected to perfectly monitor each student and tailor customised material and learning plans to each. Faced with this problem, we use streamlined content and the same set of metrics to measure each child’s performance in unison. However, the interests of teacher and class time are hardly in the interests of the developing student. What this also results in is the strong getting stronger and the weak getting weaker. Because we measure each student using the same set of metrics and the exact same curriculum, we don’t allow them to learn at a pace and through a method that suits them and the gap between the higher performing student and the lesser performing students gets larger and larger, This is particularly true as the latter starts to face growing confidence issues and self doubt, which can often and usually results in them withdrawing their focus altogether and instead looking for validation in other, less productive ways, such as acting out and bullying. Malcolm Gladwell wrote about this very effect in his New York Times bestseller Outliers. 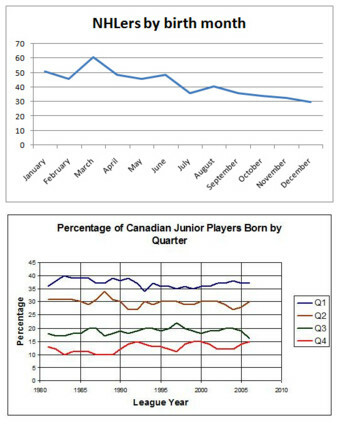 He tells the story of how ice hockey players in Canada and the USA are first selected for youth teams based on a January to December calendar year, which means the vast majority of players, selected predominantly based on size at that age, are born in the first half of the year. Subsequently they get into the A-teams, get more experience and by the subsequent year the gap between them and the supposed B-players gets bigger. The end result? E-learning technology has the ability to personalise education, harness strengths, help students work on weaknesses and ultimately provide a tailored learning experience. This can help give ‘December students’ as much chance as their January counterparts if we take the above example and apply it to the effect of blanket education on children and an absence of truly tailored learning. Perhaps the role of technology is away from the classroom with class time used simply to take those learnings and apply them through hands on activities and exercises where students learn by doing. This is essentially what the concept of the ‘reverse classroom’ is all about, a blended learning method under which the teacher becomes a facilitator of outcomes rather than the regurgitator of content. Benjamin Franklin is famously quoted as saying “tell me and I forget, teach me and I may remember, involve me and I learn”. 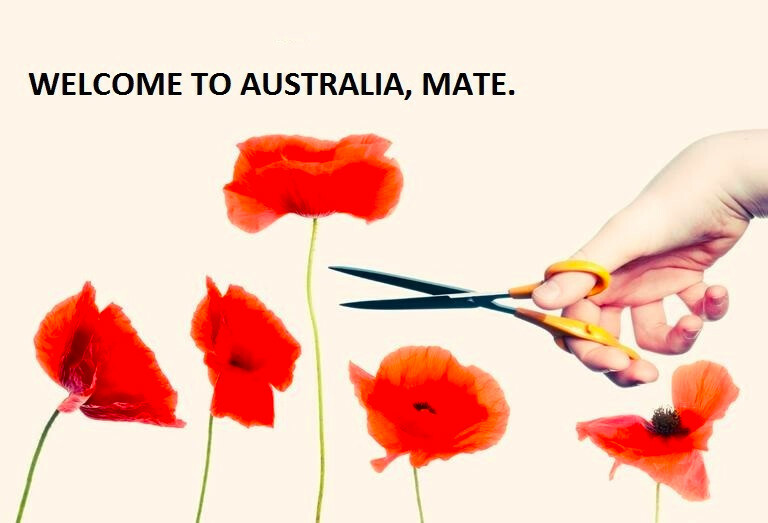 Australia is one of several countries that suffers from tall poppy syndrome, whereby people of genuine merit are resented, attacked, cut down, or criticised because their talents or achievements elevate them above or distinguish them from their peers. While this theory might be on the contrary of the earlier discussed hockey reference, it is worthy of mention because it disadvantages both those we classify as high performers and those that are in reality, falling behind. Why? High performers need encouragement and their efforts and achievements should be rewarded accordingly in order to promote further exploits, this is positive reinforcement 101. On the flipside, if we persist with the “everybody gets a ribbon” mentality, then we are rewarding sub-par performance and planting seeds of false hope and validation in the mind of students who need to be acknowledging failure in certain areas in order to identify a need to improve - which is where some of the approaches mentioned earlier such as personalisation come into play. How we define success and failure however, particularly when it comes to less tangible skill sets than say, mathematics, is another matter. Some of the changes I’m privy to are incredibly positive. Some of my fellow panelists are doing great things in the space of teaching kids design thinking, as is the case with NoTosh, and teaching them how to code, as is the case with Code The Future. 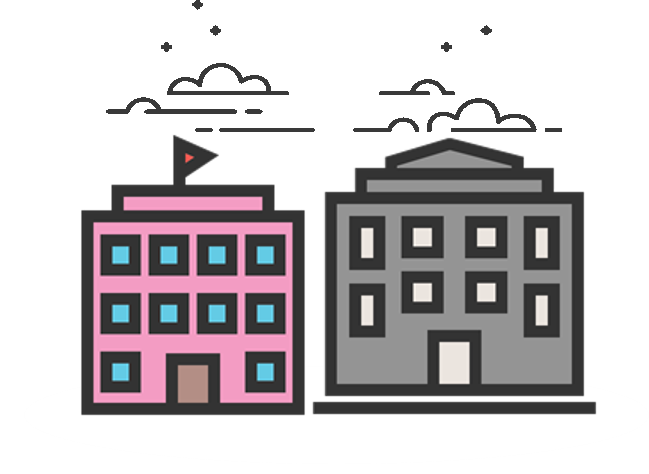 These are ultimately independent organisations, the latter a not-for-profit, that are addressing gaps in the school system. I recently had the pleasure of meeting Sophie Fenton, co-founder of Sandridge School in the seaside Melbourne suburb of Williamstown, which claims to be ‘the entrepreneurial school that inspired constructive intellect, social prosperity and nourishes people’s lives’. Marketing aside, the school was founded by teachers in early 2015 and now boasts over 100 enrolments (500 on waiting list) as it braces itself for its first school year in 2016 with an emphasis on partnering with ‘activators’, NGOs and enterprise in the space of entrepreneurship, work experience, ethics and community service. 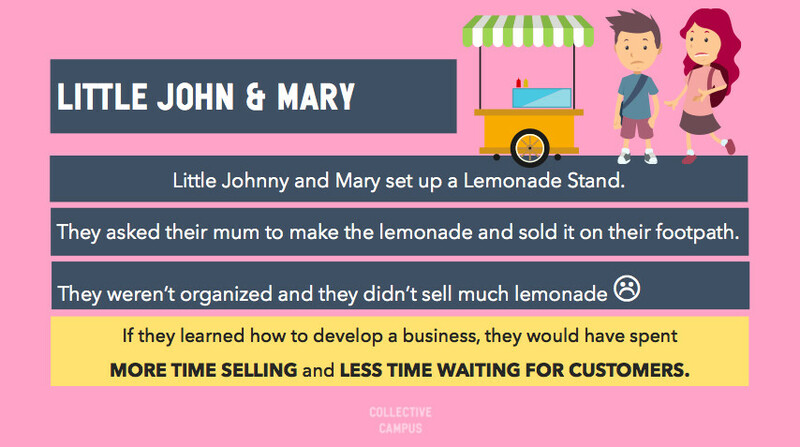 Collective Campus is one such activator looking forward to working with Sandridge to run a year long pilot of our Lemonade Stand program which we are delivering on a pro-bono basis because we feel it provides for a unique and rewarding learning opportunity and experience. But what happens when degrees are no longer prerequisites to getting a job? The UK office of Ernst & Young, one of the big four global accounting firms, last year removed the degree classification from the entry criteria for its hiring programmes, having found “no evidence” that success at university was correlated with achievement in professional qualifications. The implications of this happening here in Australia can not be understated, particularly if a broad cross-section of large and influential employers take the same stance. No longer will one need a top ATAR to get into ‘top’ degrees to get the ‘top’ job. What this lends itself to is the mass adoption of modular education, choice and a tendency to favour broad experiences, vocational background (internships and such), proactivity, communication and relational skills and the ability to learn and solve problems over one size fits all metrics such as an ATAR or University scores, which as eluded to earlier, often reward memory, not problem solving and the application of knowledge. Suddenly, children would be encouraged to play to their strengths and their passions. Independent programs such as those mentioned earlier and MOOCs (massive open online course providers such as Coursera, Udacity and Khan Academy) would gain more relevance, and like music, television and car ownership before it, education too could become modular and less cookie cutter. If we give students more freedom to identify and play to their strengths and their passions, it might just give them the opportunity to excel at certain areas and would be particularly useful for students that the current system leaves behind as they would no doubt build confidence in areas that they enjoy and further assert themselves accordingly. Another interesting trend is to leverage off pop culture and the existing interests of children to increase student engagement. 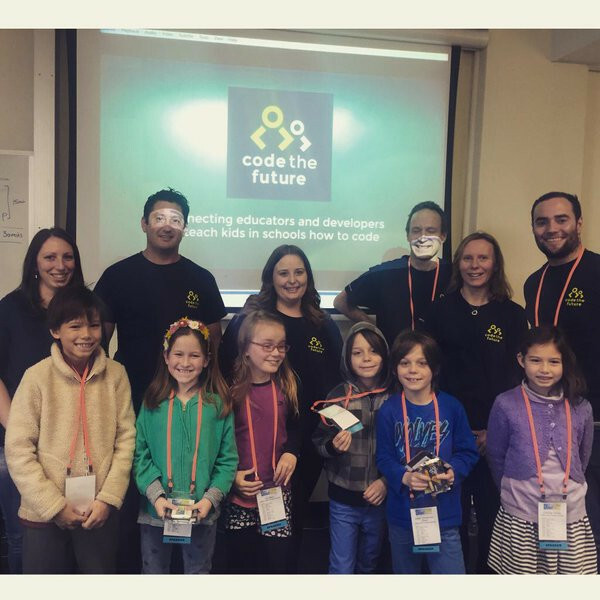 For example, the plethora of Minecraft related ‘learn to code’ applications available such as the Microsoft collaboration Hour of Code are great ways to attract and engage students much more than traditional methods are usually capable of. Like adults, children need compelling stories to capture their attention - if that story can be delivered through a video game, even better. Australia’s investment in early childhood education ranks 34 out of 36 OECD countries and 22 out of 37 for the percentage of GDP that reflects investment in education. Nobel prize winner James Heckmann also found that investment in early childhood education produces the greatest returns to society such as better citizenship, larger tax base and lower crime rates which goes far beyond the welfare of the individual child. Today’s students are being born, virtually with iPads in their hands (now that I think of it, I’m somewhat surprised Apple hasn’t followed the successful eatery, Zouki, and set up Apple kiosks inside hospitals to capitalise on the wave of outsourcing parenting) and technology is ultimately a logical extension of their very being. However, as enabling as technology can be, it can have some nasty side effects. The rise of photo sharing apps such as Instagram and social media mainstays such as Facebook have been absolutely amazing platforms for socialising, building relationships with influencers and developing business. However, used incorrectly, they can quickly become a vehicle for students to perceive vanity metrics such as likes and follows as surrogates for self-worth. The danger with this is externalising self worth and becoming ‘social media centric’ people whose happiness and drive is dependent upon external factors such as social media engagement. What happens if those followers aren’t there? What if your peers have more followers? 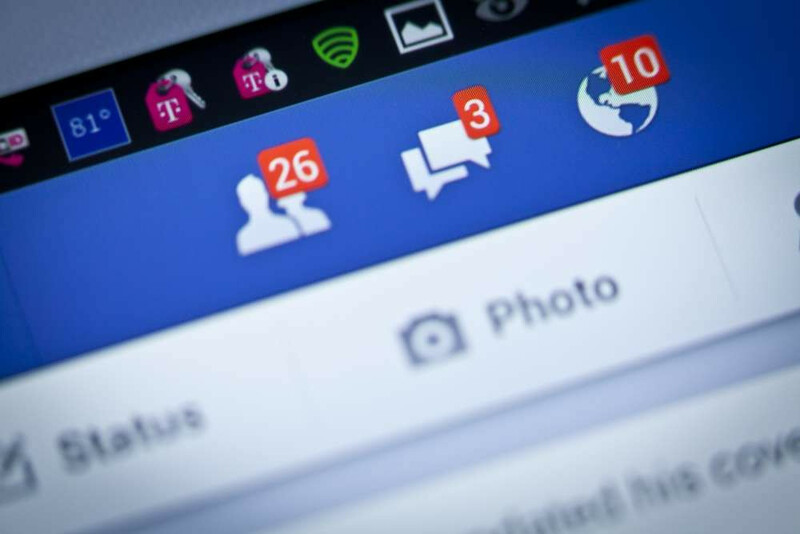 What if every time we sign on to Facebook we see how our ‘friends’, who always put their best foot forward online mind you, have ‘much better’ lives than us? Ultimately, that serves to put today’s youth in a very unhealthy mindspace, one where they don’t have the calm of mind and clarity to make good decisions, don’t funnel energy towards proactive pursuits and worse still, could see them spiralling into depression. Oh, and the same applies for us adults too. It’s important we address this because unclear minds ultimately result in poor performance and unrealised potential. Mindfulness training is one way that we can tackle this epidemic by helping students develop intrinsic self worth and a calm and clear state of mind. 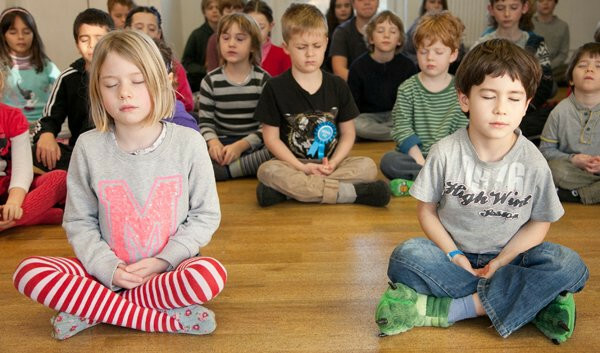 The Mindfulness in Schools Project, based in the UK, is one of many initiatives bringing meditation into classrooms around the world. This may serve not only to dull the harmful effects of social media, but also to improve concentration, life decision making and overall wellbeing. ‍Mindfulness training can give students clear heads so that they can be their best. 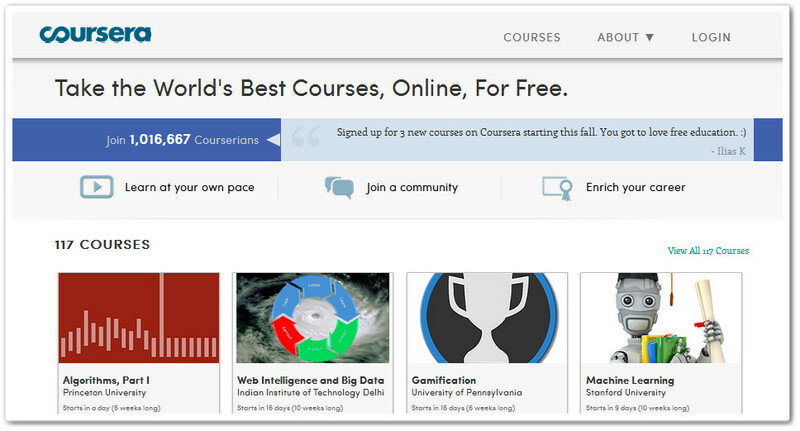 The easiest way to get started? The Headspace mobile app has been heralded as bringing meditation to the masses and is something that anybody with a smartphone and ten minutes a day can do. In addition, books that I was exposed to in my mid to late 20s such as How To Win Friends and Influence People by Dale Carnegie and the Seven Habits of Highly Effective People by Steven Covey completely changed my life and the lives of millions across the world. Thought leadership such as this is a big part of the reason why I managed to raise $156,000 to fund my first start-up while still working for Macquarie Bank on a full-time basis before embarking upon life as an entrepreneur. Books such as these which go light years beyond simply developing literacy and comprehension skills and should be considered for inclusion in mandatory reading lists. The same should extend to teachers and parents. In addition, podcasts such as The Tim Ferriss Show, hosted by the author of the Four Hour Work Week, and Lewis Howes’ The School of Greatness are powerful sources of knowledge, wisdom and inspiration that require little more than an internet connection and a pair of headphones for students to start tapping into. These resources would be particularly useful for Secondary school students and teens looking for a little more guidance and direction in life. To this end, I do note the encouraging move that the Victorian Government recently made to introduce relationship building into the school curriculum. As indicated earlier, this is an opinion piece based on my visibility of schooling in Australia and while it’s easy to identify what’s wrong, what we can all do is collectively push to play our part and as cheesy as it sounds, be the change we want to see in the world. My team at Collective Campus are doing our part with our Lemonade Stand programs and we’re now exploring ways to roll this out across Australian schools, conscientious of budget restrains with our Lemonade Stand Online offering and are exploring ways we can train teachers to teach entrepreneurship as scale across all schools, regardless of socioeconomic or geographic alignment is critical, otherwise we are simply paving the way for greater societal divides. In addition to this, while there is much talk about innovation and changing education in Australia, we need to move quickly in order to learn what works, learn what doesn’t work and iterate towards a system that better serves all students. As with corporate innovation, there is no silver bullet or sure thing and the moment you make a safe bet, you have resigned yourself to limited reward. My team came up with the concept, developed the curriculum, performed marketing for and delivered a successful Lemonade Stand program in four months from wo to go, despite the fact that our core business is in innovation consulting for corporates and running workshops for adults. Despite limited time and resources, and a two week Christmas break to boot, we committed to doing something, we moved quickly, we delivered, we learned and we can now make improvements. We need more doers collectively directing the narrative of K-12 education in Australia.